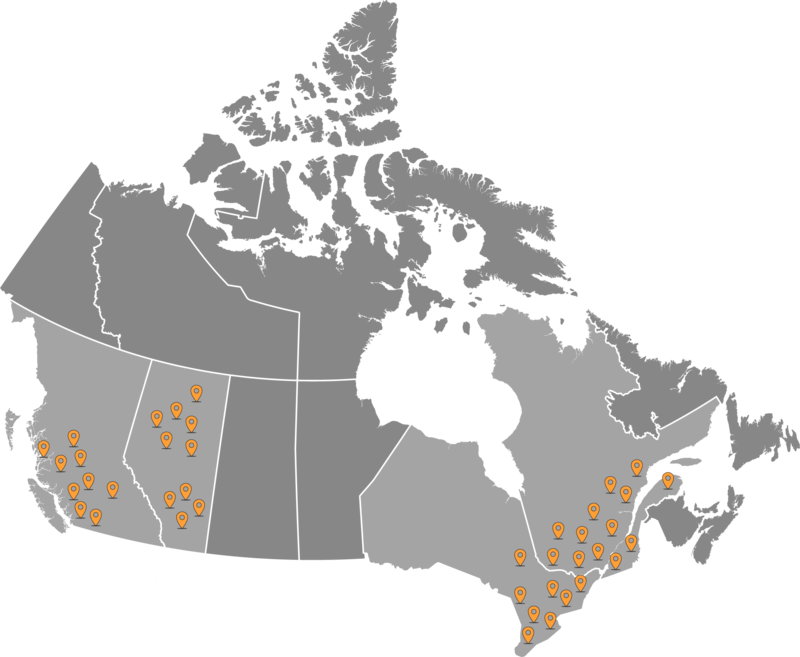 Offering multiple payment methods, Online or In-person, in Canada. Buy or sell bitcoins instantly. No lengthy verification process required. Around-the-clock customer service. Buy and sell bitcoins with confidence. Driven by a team of Canadians striving to make crypto more accessible. Prices include fees. Additional charges for methods of payment may apply. Buy and sell with the largest Bitcoin ATM network across Canada. 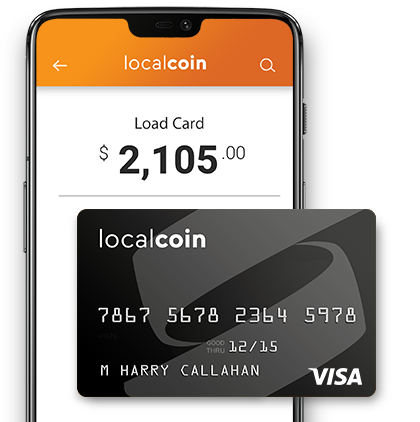 As the nation's leading Cryptocurrency ATM provider, Localcoin's goal is to provide every Canadian with easy access to cryptocurrencies.